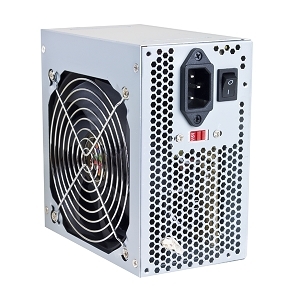 Give your computer more power! 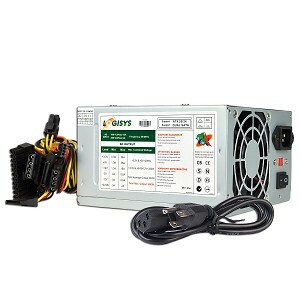 Upgrade to a 480-watt ATX power supply from Logisys! 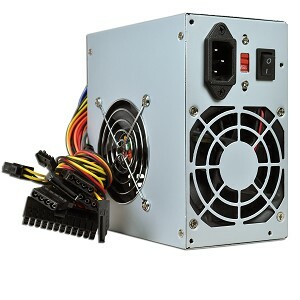 This power supply supports Intel Pentium 4 and AMD motherboards! 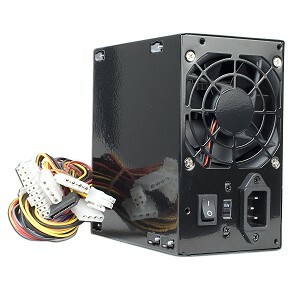 This is the only power supply you would need, it supports both 20-pin and 24-pin configurations.